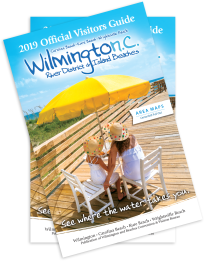 Looking for ideas on the latest things to see and do in Wilmington and our island beaches on your next visit? Find the most recent news, updates, openings and additions here! To see what is new in our island beaches, check out our Carolina Beach, Kure Beach and Wrightsville Beach What&apos;s New pages. 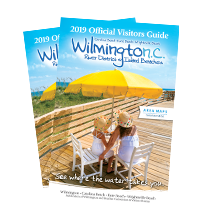 The 2019 Wilmington and Beaches Visitors Guide makes planning your next vacation a breeze. Read the latest trip ideas, find unique excursions and dining options, search for accommodations and prepare for a perfect coastal getaway. Request a copy, or view the Digital Flip Book now. 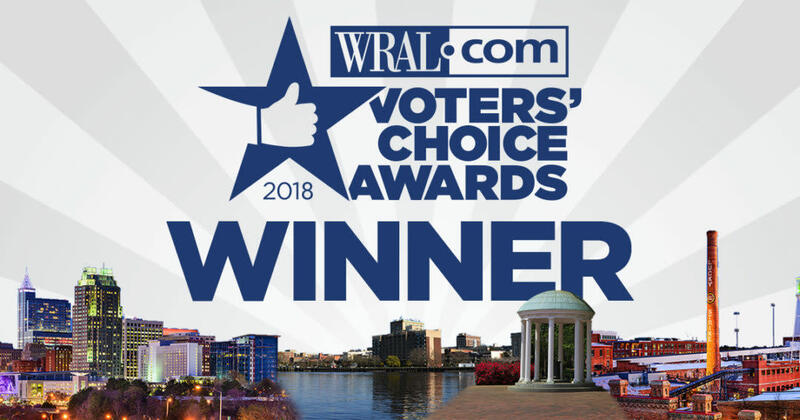 Wilmington and Island Beaches was voted "Best North Carolina Weekend Getaway" during the 2018 WRAL Out and About Voters&apos; Choice Awards Contest. Awards were divided into eight main categories with the "Best Of" contest reflecting audience votes on their favorite in each category. After votes were tallied, Wilmington and Island Beaches won as "Best Weekend Getaway." WRAL is the NBC affiliate that serves the Raleigh/Durham area in North Carolina. 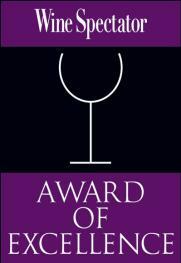 Grand Cru Food & Wine, Ruth&apos;s Chris Steakhouse and Sweet n Savory Cafe have each been awarded Wine Spectator magazine&apos;s prestigious Award of Excellence. Out of only 2,453 global restaurants awarded the prestigious designation, Wine Spectator&apos;s Restaurant Awards recognizes restaurants whose wine lists offer interesting selections, are appropriate to their cuisine and appeal to a wide range of wine lovers. 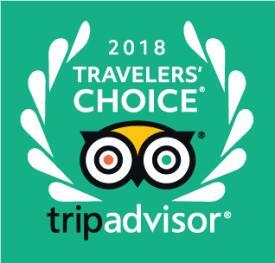 Wilmington has been selected by TripAdvisor as a 2018 Travelers’ Choice Top Destinations on the Rise. Wilmington is ranked #3 among all U.S. destinations on the list. The Travelers’ Choice Awards, chosen by millions of travelers, represent the very best of travel. Three Wilmington hospitality businesses have once again received the coveted AAA Four Diamond recognition from AAA Carolinas. The Graystone Inn is being honored for the 19th time, The Verandas Bed and Breakfast Inn for the 16th, and manna, a Wilmington restaurant, is being honored for the fourth consecutive year. These are just a few of our newest accolades, read more Wilmington Accolades here. Wilmington International Airport (ILM) is proud to welcome United Airlines to Wilmington. United began service with two new non-stop routes from Wilmington (ILM) to Chicago O’Hare (ORD) and Dulles/Washington DC area (IAD). These non-stop routes to and from two of United’s hub cities benefit a broad segment of our traveling public, including vacationers and visiting family and friends. American Airlines also expanded its service at ILM beginning with a daily non-stop flight to Reagan National (DCA). American Airlines is now offering daily non-stop flights to DFW. A new entertainment destination is in the works in Wilmington's Midtown. The pedestrian and bike-friendly property will include retail shops and restaurants along with a seven-story, full-service hotel. The new development is set to break ground in 2020. The Battleship NORTH CAROLINA will provide an enhanced visitor experience with a fully renovated and redesigned Visitors Center. The new visitors center will display improved, rethought and refreshed exhibits set to better showcase the museum&apos;s artifacts. In addition, a new Legacy Gallery will honor ships carrying the name North Carolina. The new visitors center is set to debut spring 2019. Play a round of golf on one of four state-of-the-art OptiShot Vision indoor golf simulators at The Clubhouse Indoor Golf. Enjoy great food, a full-service bar and competitive fun with friends. Located in the RiverLights community, Club Golf Indoor features state-of-the-art Full Swing golf simulators. Visitors can play a virtual round of golf on world-renowned courses. While you&apos;re there enjoy a target golf game, or try a variety of other virtual sports games. Enjoy a cold beverage from the full bar with up to eight of your friends per simulator. 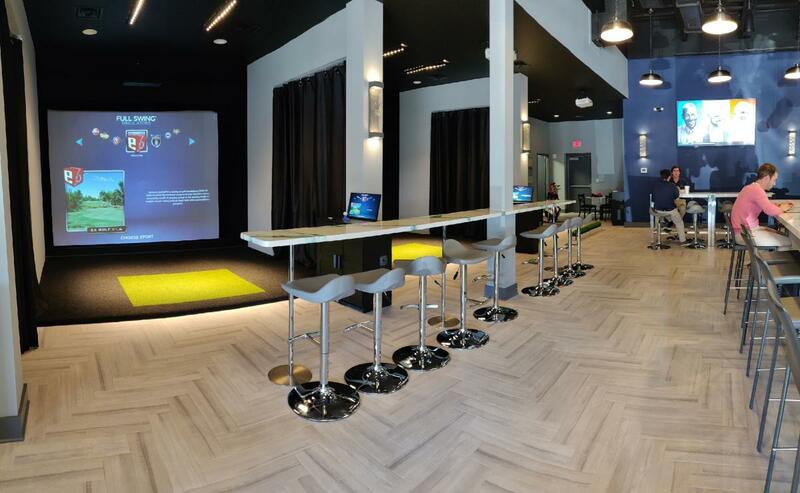 Wilmington&apos;s first upscale virtual game lounge and bar, Rounds Golf & Lounge simulates over 80 courses, competitions and arcade-style play, ranging from beginner to pro level. Try your hand at tee time with four Full Swing golf simulators equipped with images from 84 worldwide championship golf courses along with 20 skills challenges. Sip a spiked Arnold Palmer, local craft beer or fine wine while playing a round and be sure to try the "ciapizza," deriving its namesake from the signature ciabatta bread pizza crust. Guests can also partake in a variety of virtual sports including football, soccer and even zombie dodgeball. 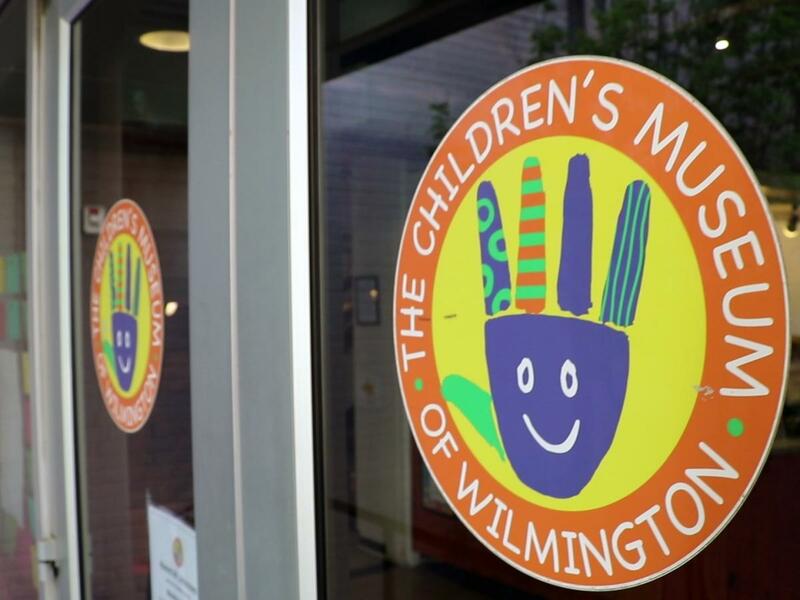 Children can experience firsthand what life is like with a pet in the new Pet Exhibit at the Children’s Museum of Wilmington. The specifically designed area teaches children the responsibility of pet ownership and instructs them on how to take care of pets with opportunities to play groomer, trainer and more. Cape Fear Museum of History and Science is taking their exhibits outdoors. 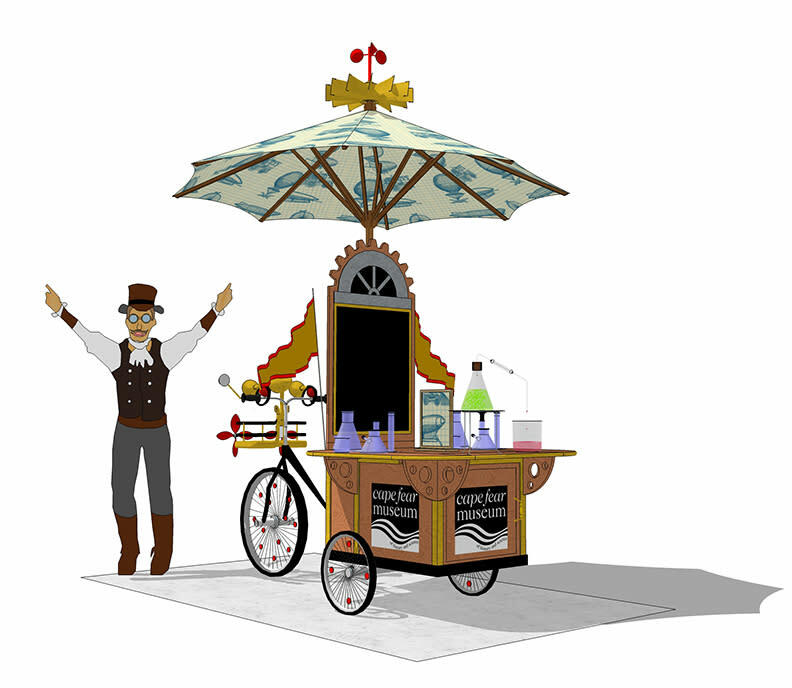 A new cycle powered kiosk will roll out a mobile science program to area attractions like the Wilmington Riverwalk, Carolina Beach Boardwalk and area festivals and parades. Cape Fear Museum was also recently added as a Smithsonian Affiliate, allowing the museum to bring Smithsonian exhibits to Wilmington for display. Take a one-hour guided tour of Thalian Hall Center for the Performing Arts, recently chosen by Architectural Digest as one of America’s Most Beautifully Designed Theatres in the Country. 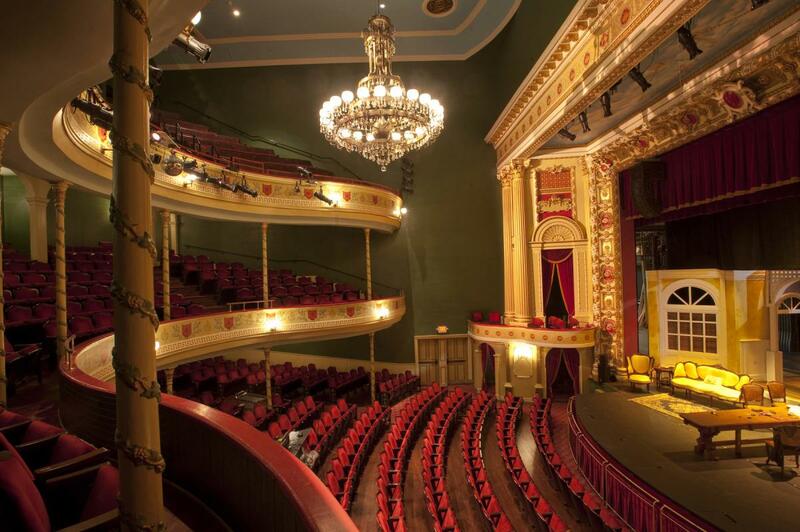 Be guided through the historic 1858 lobby and main stage, the historic gallery level, the ballroom and City Council Chambers, Studio Theatre and backstage areas. 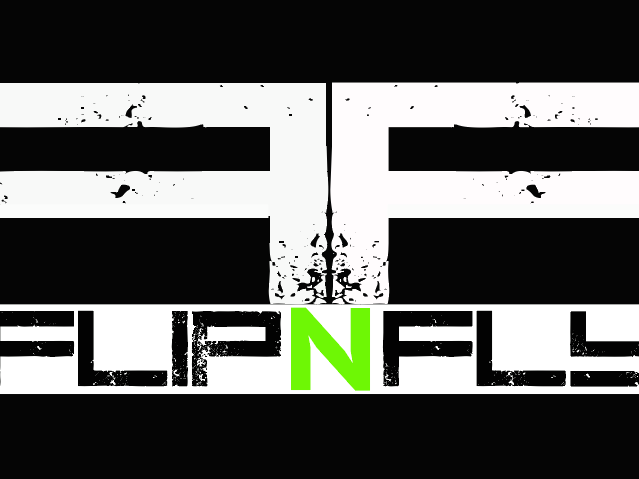 Flip N Fly indoor trampoline park and entertainment center brings high flying thrills to Mayfaire Town Center. Jump on one of the 40 trampolines, get competitive on the dodgeball court, fall comfortably into one of the five foam pits, try aerial obstacles and the professional ninja course. Flip N Fly also features a full café, lounge and games for all ages. Get your strong arm ready for Wilmington&apos;s new ax-throwing bar, Axes & Allies. Guests can enjoy craft beer or wine in-between hurling short-handle axes. The decor and cozy cabin theme seems fit for a lumberjack while the four ax-throwing lanes feature two targets apiece. Throwers will first get instructions from an "axpert" who oversees the lanes and throwing. 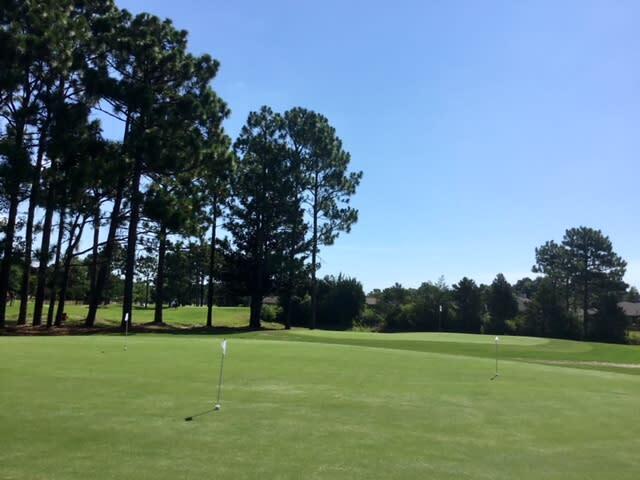 Come tee off at Wilmington&apos;s recently renovated Inland Greens Golf Course. This nine-hole, par three golf course is set within a 33-acre park. The public park also features a walking trail and bocce courts, with a playground coming late summer. Plans for the North Waterfront Park have been finalized. This urban green space will take advantage of views of the Cape Fear River and will be connected by the Downtown Riverwalk and two marinas. A playground with splash pad, shade trees and lush gardens will allow visitors to enjoy respite among the active downtown urban landscape. 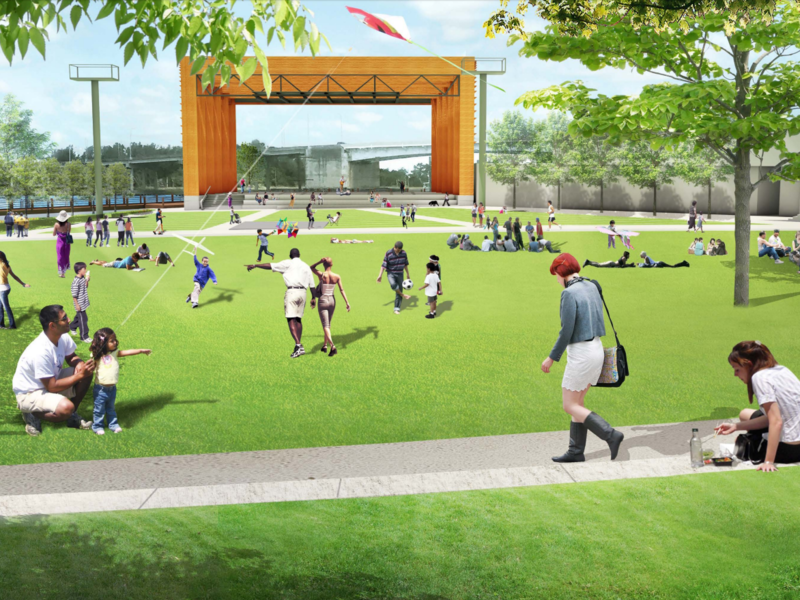 The park will also include a large open-air music venue managed by Live Nation. 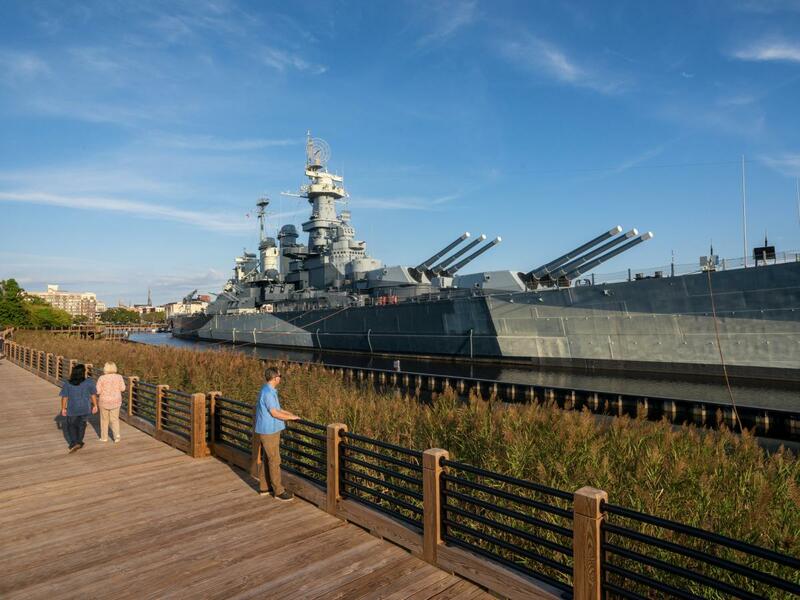 A new memorial walkway takes visitors on a half-mile tour of the hull of the Battleship NORTH CAROLINA along a timber boardwalk below the main deck. Areas around the walkway honor the five branches of the military. Bill’s Brewing Company, the brewery for Bill’s Front Porch and Capt’n Bill’s Backyard Grill, is quadrupling their brewery production. A new 20-barrel system with 20- and 40-barrel fermenters is in the works. Visitors will be able to visit an attached tap room to taste the new offerings. 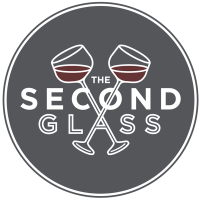 Step into the serene, relaxing atmosphere of Wilmington&apos;s newest wine bar located in the South Front District, The Second Glass. Browse from more than a thousand bottles of wine, carefully stored in their temperature-controlled wine cellar, or choose from signature cocktails, eight rotating drafts and a plethora of bottled and canned beers from the full bar. Order from a rotating seasonal menu featuring entrees crafted from fresh, local ingredients. Aviation meets Steam Punk at Wilmington’s newest and largest brewery. Centrally located near the Gary Shell Cross City Trail, the 16,600-square-foot brewery is a project three years in the making. Inside, you’ll find a two-story taproom and downstairs bar with 20 draught lines. Climb the free-standing staircase to access the second story including a ten-draught patio bar. From classic table beer, imperial stouts, IPAS, to experimental and sours; an array of choices promises a perfect palate fit for all beer drinkers. 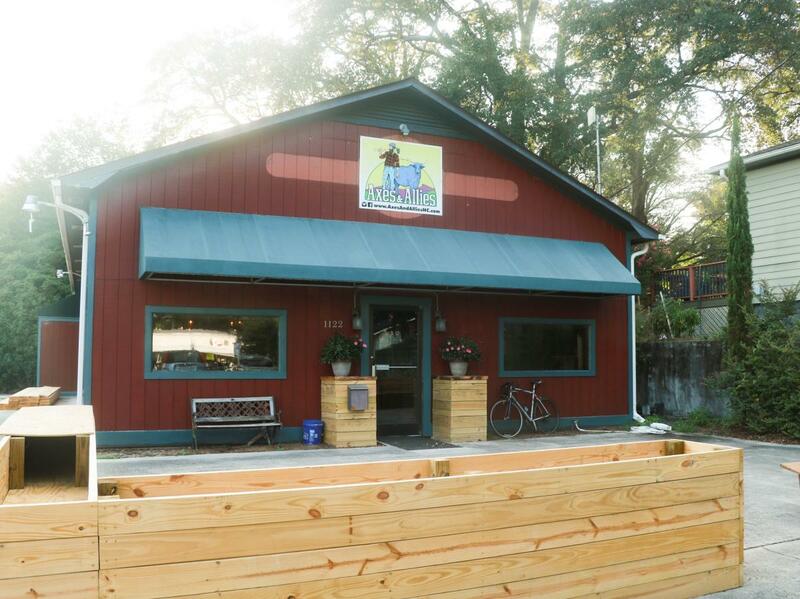 Non-beer drinkers can indulge in NC-based Counter Culture Coffee and a concentrated wine selection. Enjoy indoor bocce ball, live music and food trucks. 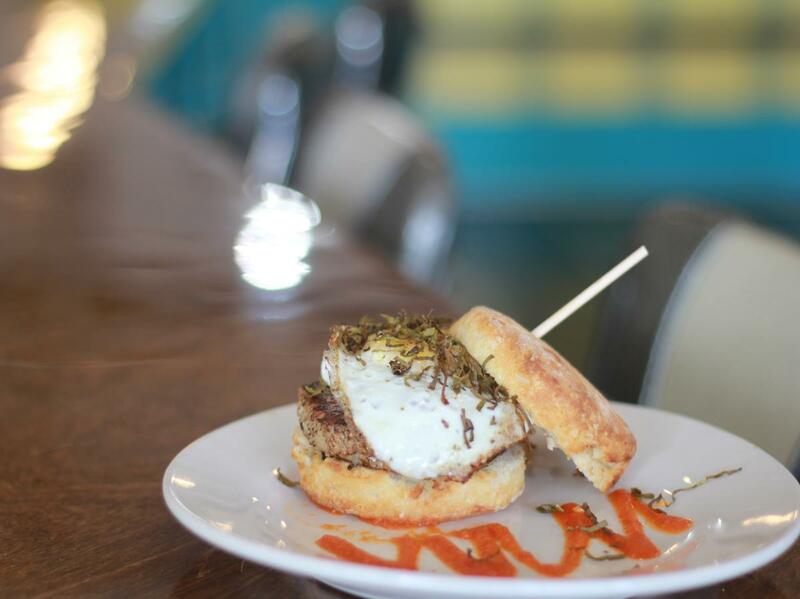 Rolled & Baked isn’t your average biscuit and they say so in their slogan, “Biscuits for the Bold.” Fitting in with the charming yet quirky vibe of the Castle Street Art and Antiques District, this new kid on the block features an array of homemade biscuits and libations. From sweet biscuit bread pudding French toast, a southern take on lox with a fried green tomato included, to a simple ‘Southerner’ featuring a sweet tea brined fried chicken, all ingredients are locally sourced and delicious. Don’t skip out on libations, especially the ‘snowmosa’ a frosty take on the classic brunch beverage. 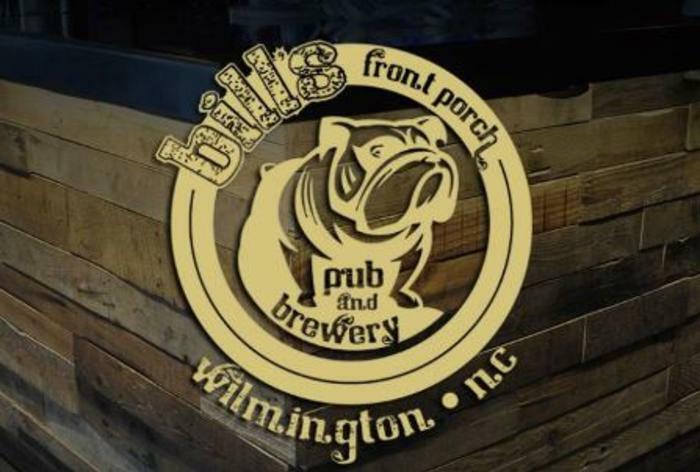 Wilmington&apos;s South Front District has a new neighbor. Love, Lydia bakery and cafe is now open, serving up fresh-made pastries created by Lydia Clopton, pastry chef for the award-winning PinPoint restaurant. 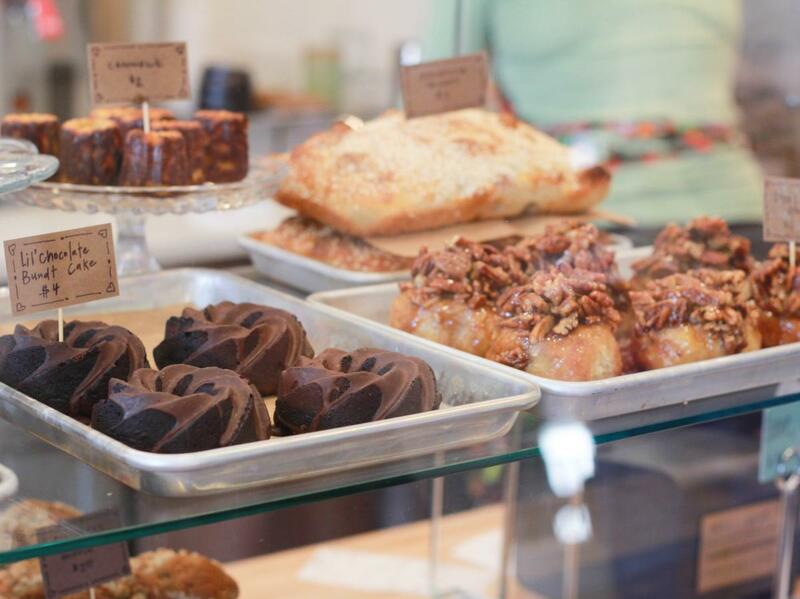 Unique offerings at the bakery include gluten-free and vegan options along with their selection of traditional baked treats, like sticky buns, brownies and muffins. The bakery and cafe join Benny&apos;s Big Time Pizzeria, Satellite Bar and Lounge and Axes and Allies in the eclectic and fast-growing neighborhood near downtown Wilmington. Attention beer and barbecue lovers, there&apos;s a new player in town. 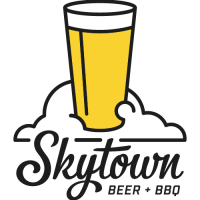 Beer Bario&apos;s sister restaurant, Skytown Beer Company + BBQ is now open and adds fresh flavors to Wilmington&apos;s active beer and barbecue scene. Diners can enjoy barbecue from across the U.S. with dishes featuring Texas-style brisket, Alabama style chicken, St. Louis style ribs, and of course, North Carolina pulled pork. Enjoy a beer brewed on site or choose from a variety of local craft beers on tap. Wilmington&apos;s newest brewery, Mad Mole Brewing, joins the ever-growing Wilmington beer scene. Mad Mole Brewing is Wilmington&apos;s first brewery featuring an electric barrel system partly powered by solar panels. The brewery focuses on Belgians and IPA&apos;s but will feature a variety of beer styles in their Midtown tap room. New Anthem Beer Project is set to open a second location in the South Front Area. Renovations to the old CAPPS Industrial Supply warehouse will include a production brewery, barrel aging facility, and taproom. The brewery will be in good company, on the same block as Satellite Bar and Lounge and Benny’s Big Time Pizzeria. The Washington D.C. based restaurant and bar, Rebellion, has traveled south to open a location here in Downtown Wilmington. 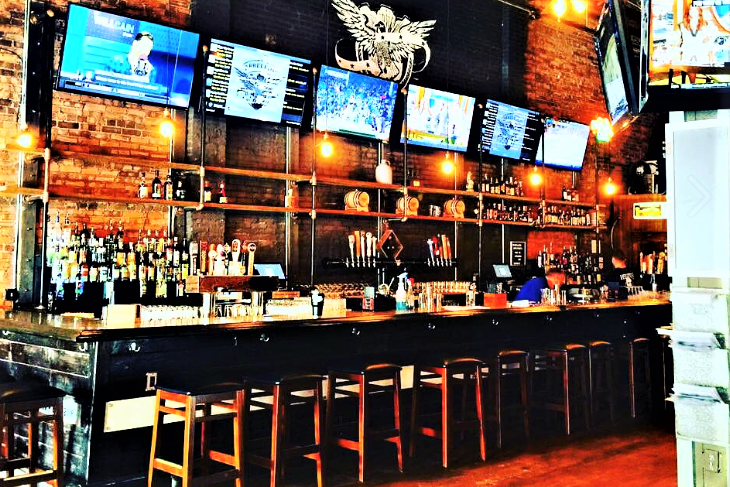 Rebellion NC bar and restaurant opened in April 2018 on Front Street. Their specialties include beer, burger and bourbon. Another hotel is coming to the award-winning Wilmington Riverfront. The seven-story, 125-room Aloft Coastline Hotel is under construction. Amenities will include a full-service restaurant, ground-level bar, rooftop bar, meeting rooms, banquet rooms, guest services, outdoor terraces, a fitness center, service kitchen and an outdoor pool, as well as a 7,000-square-foot ballroom. Guests can host weddings and private events on the rooftop looking out across the scenic Cape Fear River. The hotel will be adjacent to the 100-year-old historic Coastline Conference & Event Center, which will be renovated as part of the project. The existing building will house an additional 3,000 square feet of meeting space, all within walking distance of the Wilmington Convention Center. A newly renovated 36-room boutique hotel is in the works in historic downtown Wilmington. 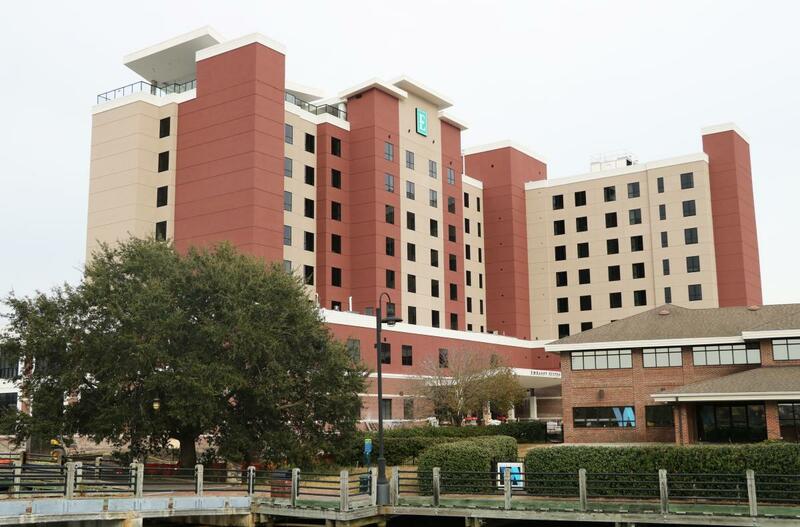 ARRIVE Wilmington, formerly Wilmingtonian Inn, will feature all-new guest rooms renovated with a clean, modern design. 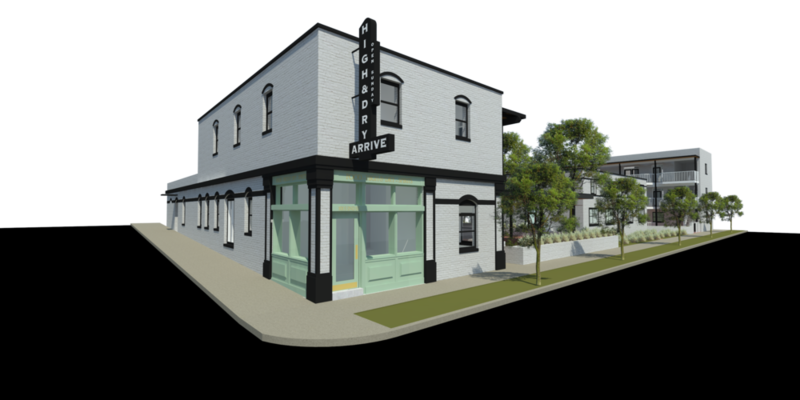 A neighborhood restaurant and bar will anchor the property set to open in 2019. 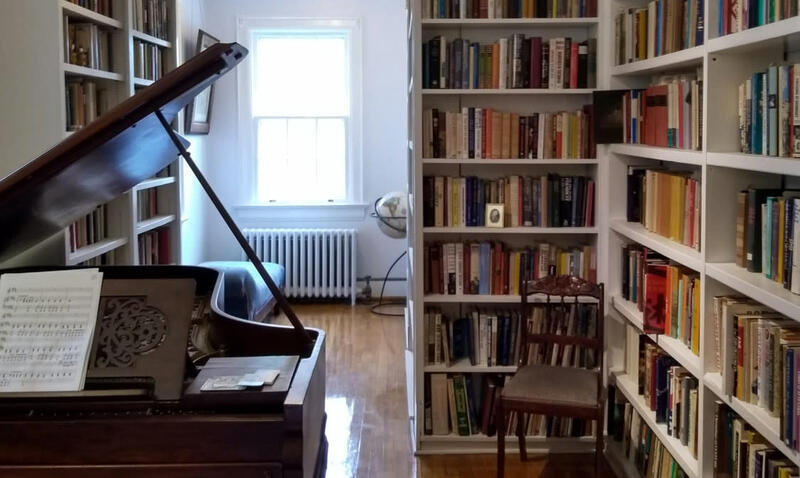 A new bed and breakfast perfect for book lovers, Between the Covers Literary Bed and Breakfast, recently opened in the historic Carolina Heights neighborhood. Choose one of the rooms named after famous writers Maya Angelou, Zelda Fitzgerald, Nicholas Sparks or Tim Robbins. Your stay includes a three-course breakfast, coffee, and snacks all day. Hilton Wilmington Riverside is now the Hotel Ballast Wilmington, Tapestry Collection by Hilton. The fully renovated hotel offers guests a truly local experience, with a focus on Wilmington&apos;s unique culture and maritime history. Renovations include upgraded guestrooms, meeting spaces, pool and lobby, which features a communal library and art gallery. A new indoor/outdoor restaurant, Board and Barrel Coastal Kitchen, joins Ruth&apos;s Chris Steak House. The new restaurant and bar sources local ingredients for its coastal Southern cuisine menu. 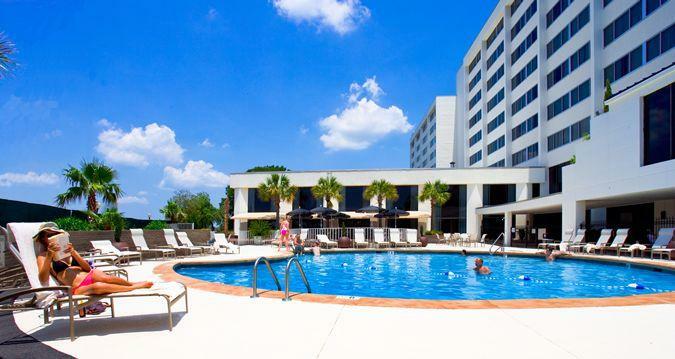 Located by the scenic Riverwalk lining the Cape Fear River and adjacent to the Wilmington Convention Center, the Embassy Suites by Hilton Wilmington Riverfront features spacious suites, made-to-order breakfast, Steam Restaurant & Bar and Cloud 9 Rooftop Bar with expansive views of the Cape Fear River.